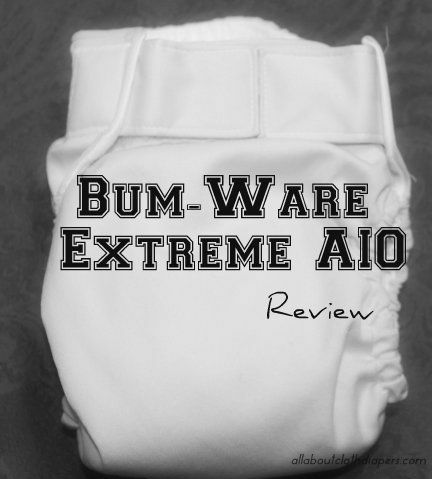 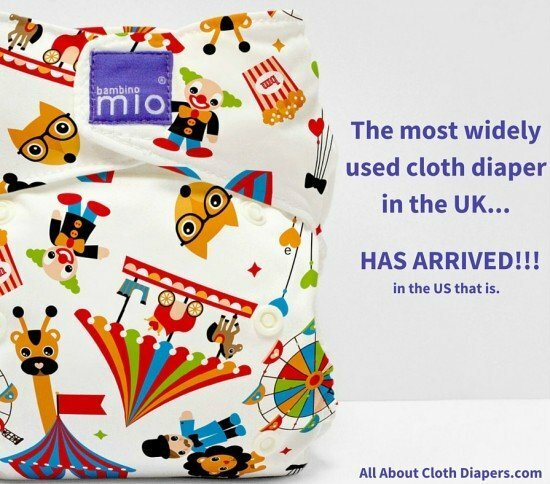 If you can ever get your hands on a this cloth diaper…do it! 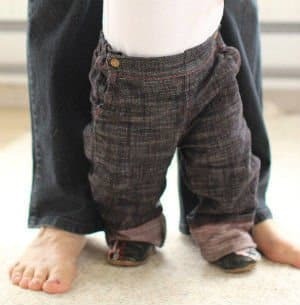 It’s RagaBabe! 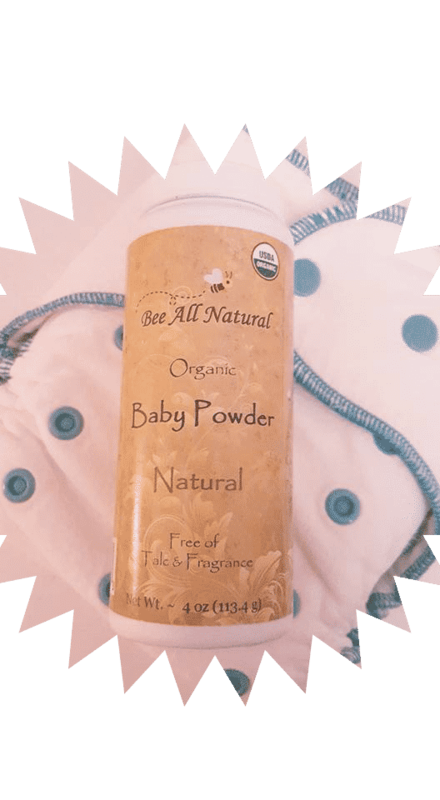 Is baby powder safe for babies and cloth diapers? 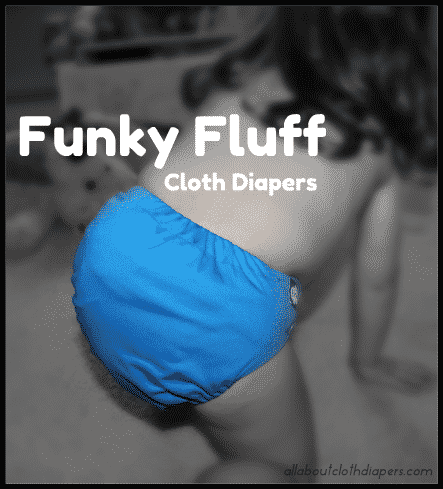 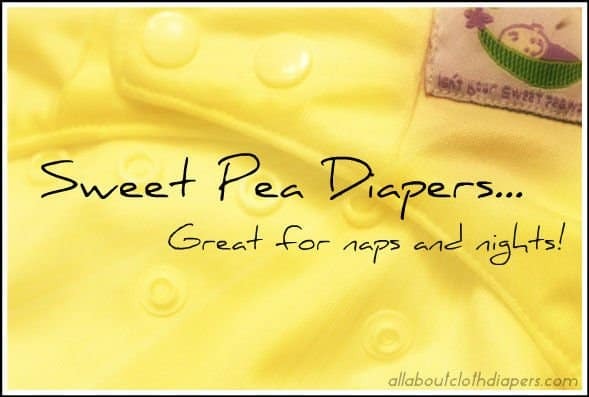 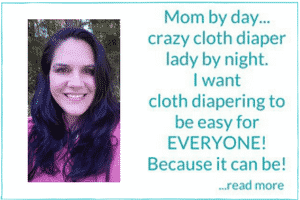 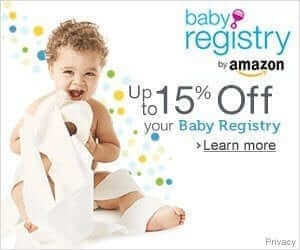 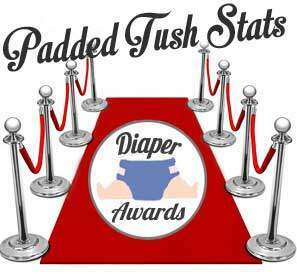 Searching for a Super Absorbent AND Trim Cloth Diaper? 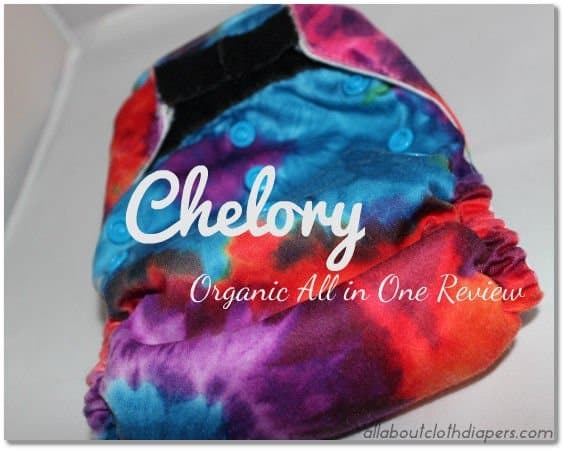 Check out the Chelory AIO!